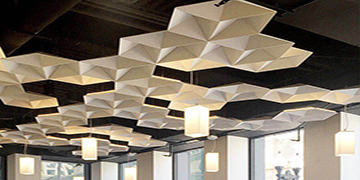 Oppeo Acoustics | Reliable And Top Quality Acoustic Materials Supplier. Your best acoustic & aesthetic solution! 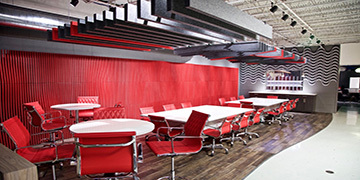 Welcome to Oppeo Acoustics, your best acoustic and aesthetic solutions! Our exclusive advantages make us the best choice of you. Quality is the life of company. We take very strict QC from raw materials, manufacturing to packing, loading. 7×24 hours service is available to bring quickest reponses to all our esteemed customers. Cost efficient materials will be sumbitted to maximum meet your demands without quality level loss. Time is very important for winning the market, quickest delivery will be given upon orders. We aim to build long time stable cooperation, quality warranty and promise will go to rest your hearts. We not only supply standard products, ODM and OEM will be available with multiple choice. 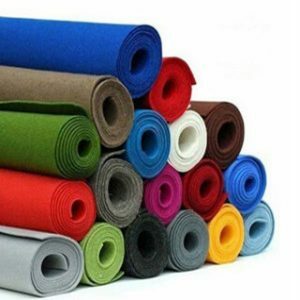 Acoustic Felt, is made of 100% polyester material. 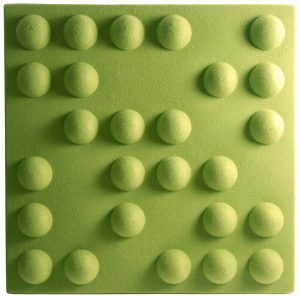 It is widely used as surface covering for sound absorption function and elegant decorative effect. 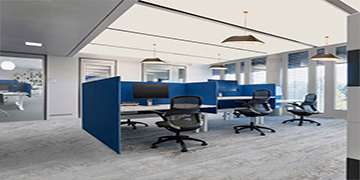 Oppeo® Acoustic Solutions absorb internal and external sound influences reducing the noise level in a room. People feel more comfortable in the environment, being able to converse freely, experience better speech intelligibility and don’t have to fight to be heard. 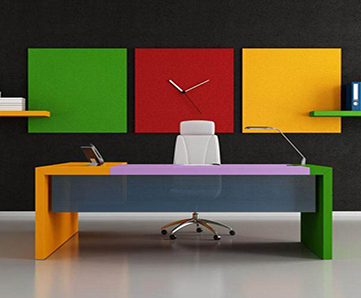 Oppeo® offers all of these benefits in a range of colors and applications, sure to enhance your space. 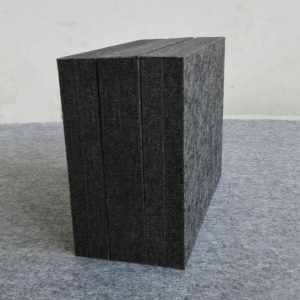 Acoustic sound absorber, also called soundwave3D panel, is 100% made of polyester felt with hot press technology to achieve different kind of shapes. It not only takes full use of the original performances of polyester, but also brings new style and elegant decorative appearance. The diversity of screen panel with acoustic performance as well as colorful design will be strong trend. Polyester fiber acoustic board will be good materials in this application, there have been many successful cases from our customers. We have been supplying most excellent products and services to worldwide partners. 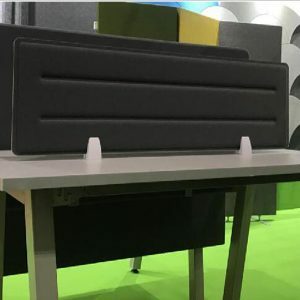 We have been happy to work with Oppeo for around 10 years, all of their staffs are all professional with acoustics products and related materials. Oppeo have devoted to supply high quality materials, but also keep patience to response all of our questions, really can be ranked with Top reliable suppliers. I have been in touch with Oppeo since 2008, no any business betweens in the beginning, however, Herry is very patient to make freinds and help us to learn more about the materials. After 2 years later, we have started with Oppeo, which is really good partner with deeply understanding on customers’requests. © Copyright 2016. All Rights Reserved by Oppeo Holdings Co.,Ltd.